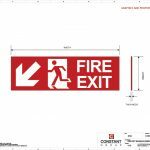 Emergency signage is one of the most important pieces of signage you require in any non-residential building. 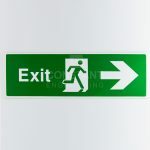 They are a legal requirement in any business or premises where a risk to safety of an employee or visitor is present. 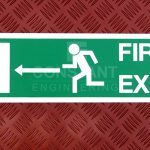 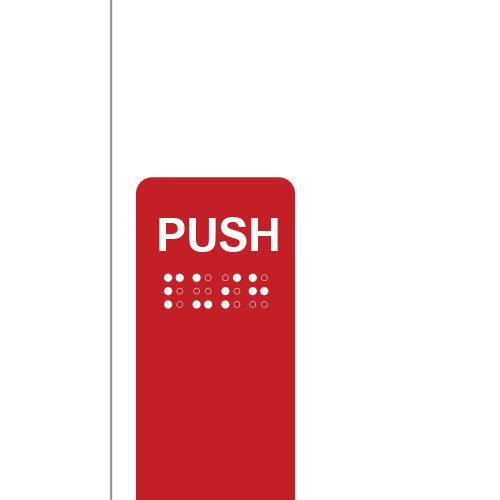 Emergency signs can include fire exit indicators, meeting point locators, keep clear signs, as well as emergency exit arrows. 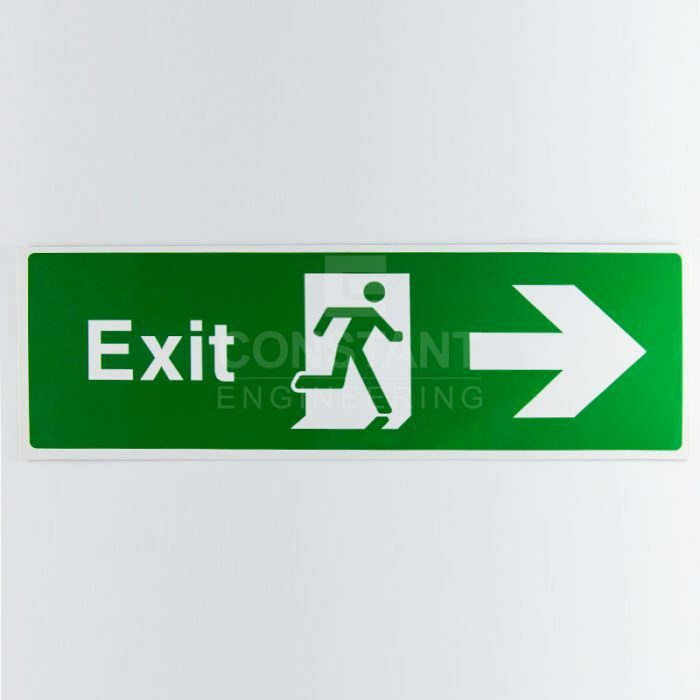 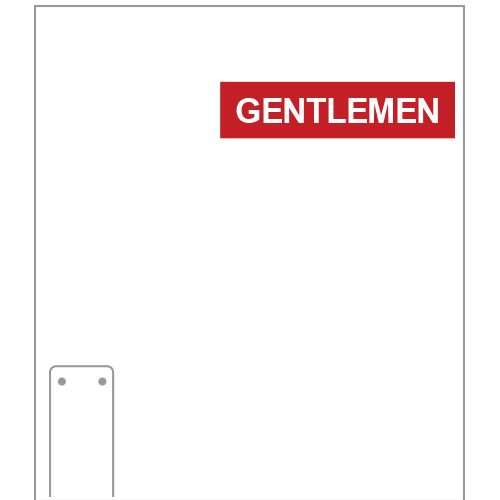 Typically produced in white PVC with a vinyl detail or screen printed. 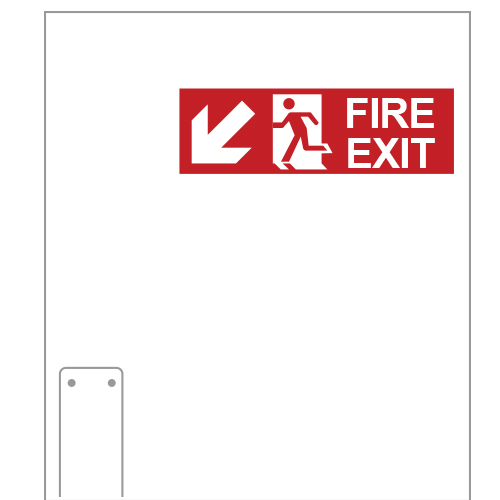 To keep with BS legislation, we do not recommend making emergency signs in any other colours than those specified by the legal requirements. 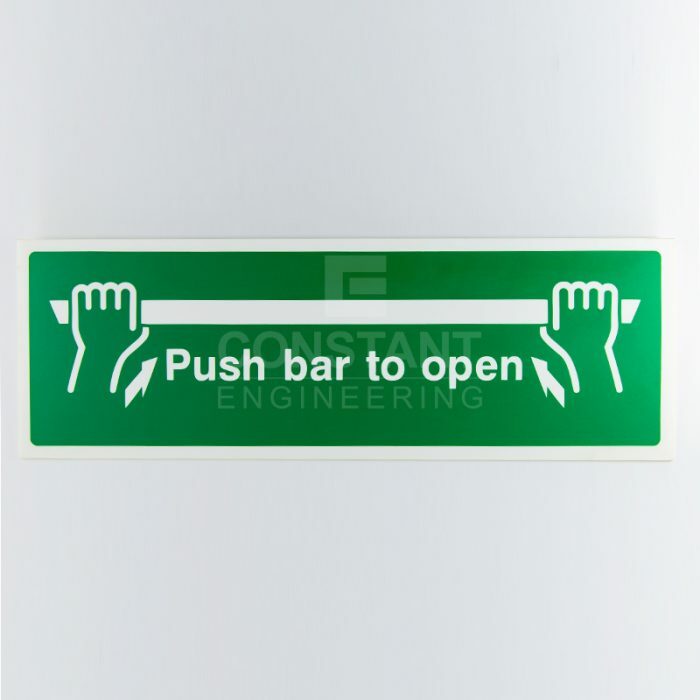 All our signs comply with BS EN ISO 7010 legislation. 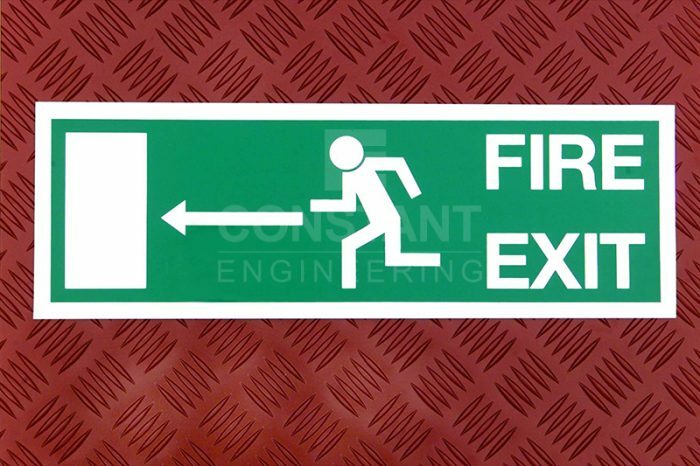 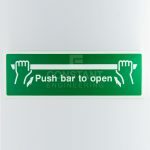 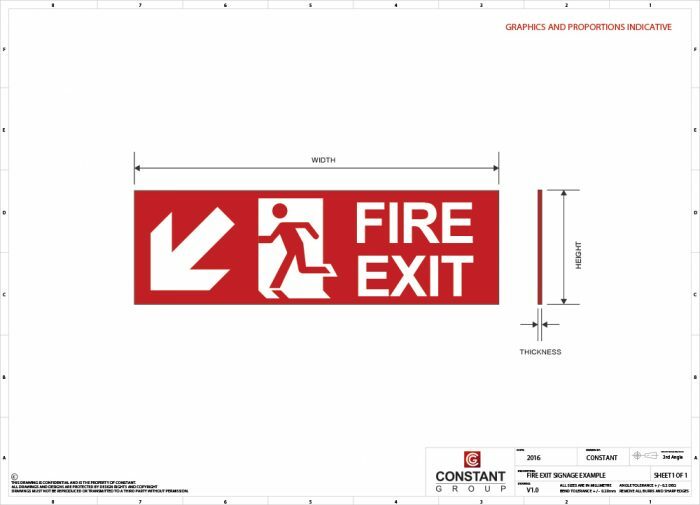 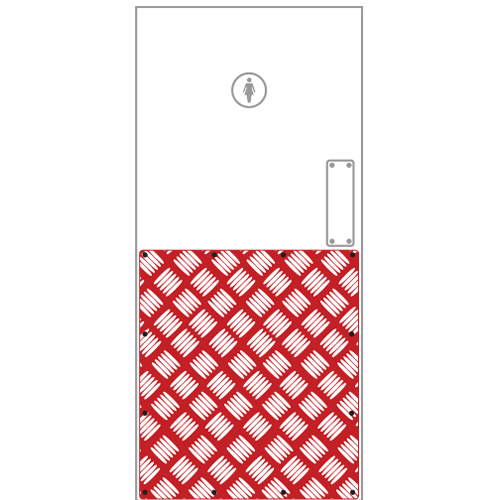 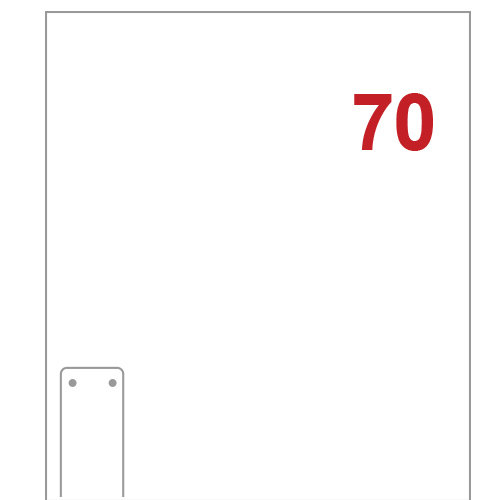 All emergency, fire exit and indicative signage for health and safety are manufactured to BS EN ISO 7010 standards and therefore size and shape are dictated as such.